Be it bold, simple or stylish, Venetian Blinds are the more popular and generally affordable selection in the blind range. 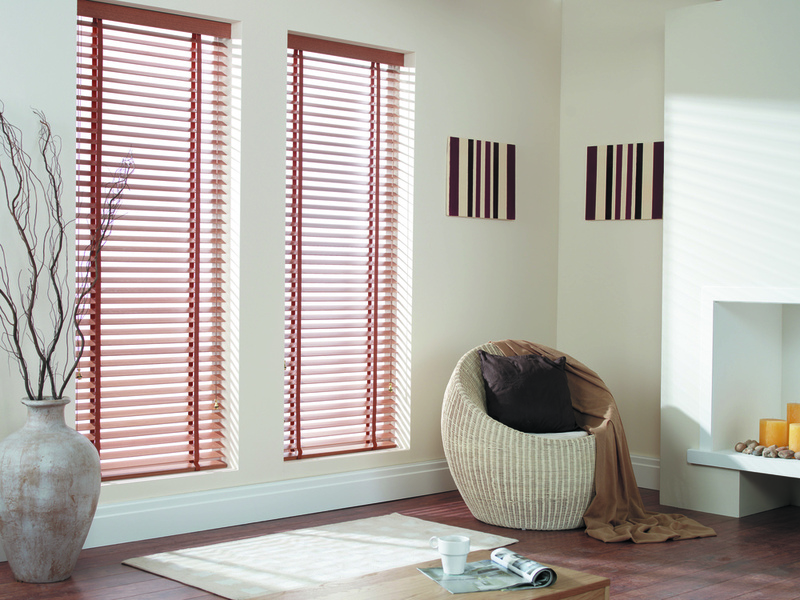 Venetian blinds have endless versatility and are flexible enough to suit almost every room style and taste. Sunset Blinds Edinburgh can provide you with the perfect colours and and flawless finishes to suit your window size and taste.